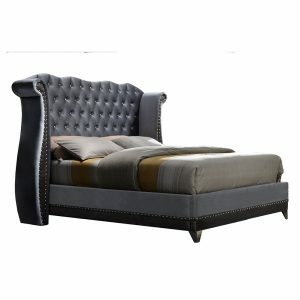 Savannah is a stunning contemporary fabric bed, immaculately upholstered in a sophisticated slate grey linen fabric. 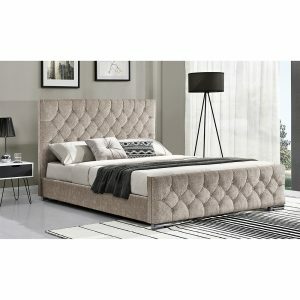 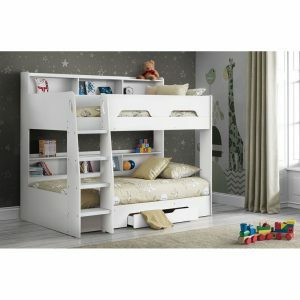 It has an imposing, high headboard which is gently curved and neatly finished with attractive buttoning. 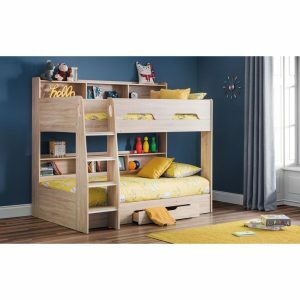 Savannah combines style with functionality, featuring a sizeable hidden underbed drawer that pulls out from the end of the bed. 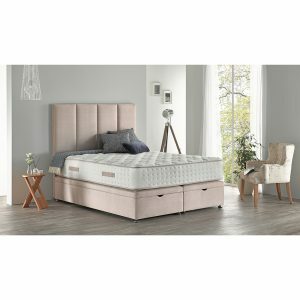 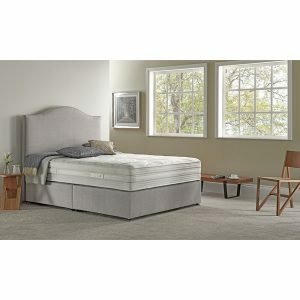 A sprung slatted base ensures a good night’s sleep and prolonged mattress life. 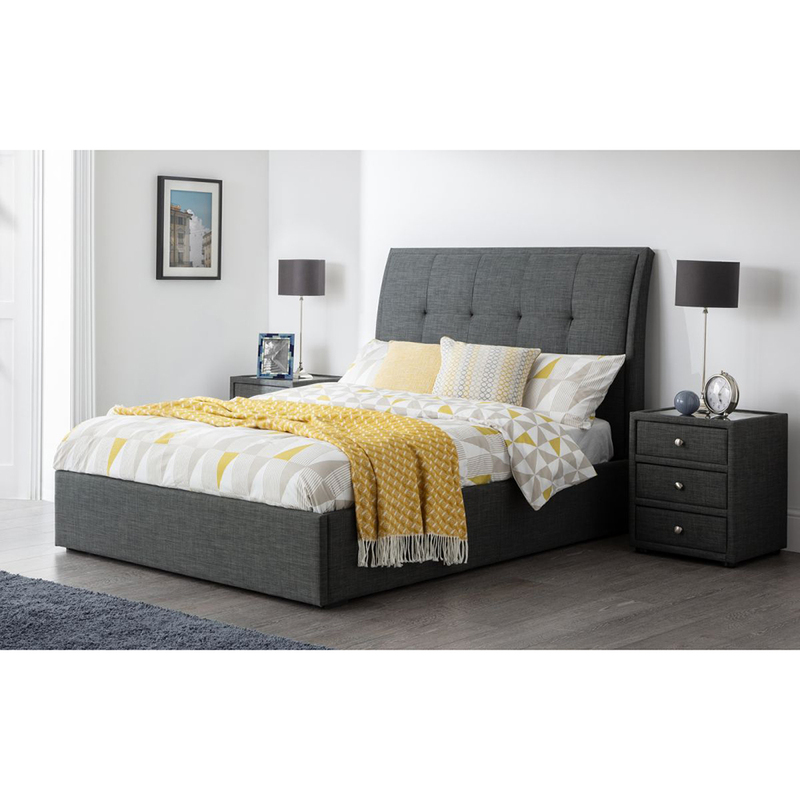 Savannah is perfectly complemented by the Savannah Fabric Bedside Cabinet and Savannah Blanket Box, which are presented in the matching fabric.